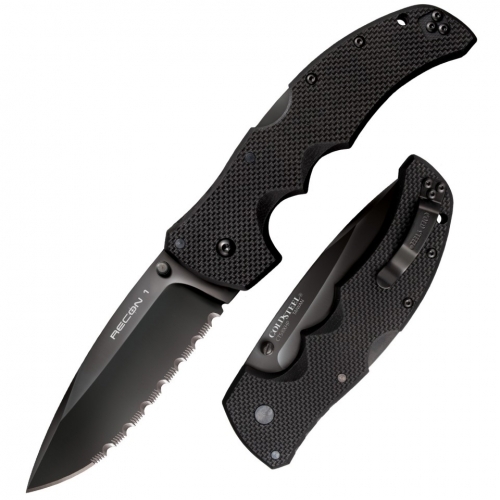 The dream is a knife with character, made for those valuing grace and practicality. It is the first knife from Kizlyar Supreme with a Back Lock, considered to be one of the world’s most secure folding lock mechanisms. 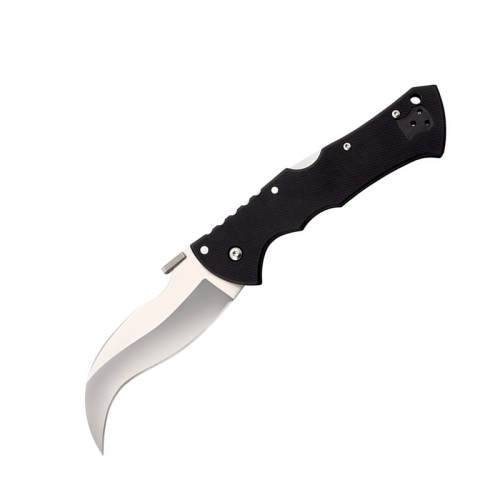 Dream’s 4 1/8″ blade is the longest in our folder line. Thanks to it’s work properties, it will easily hold it’s own against competition from large outdoor knives in tasks involving wood, food and game. At the same time the knife is beautiful – with a well shaped blade, finely processed green micarta handle and elegant arrow-shaped clip. Made by Kizlyar Supreme. 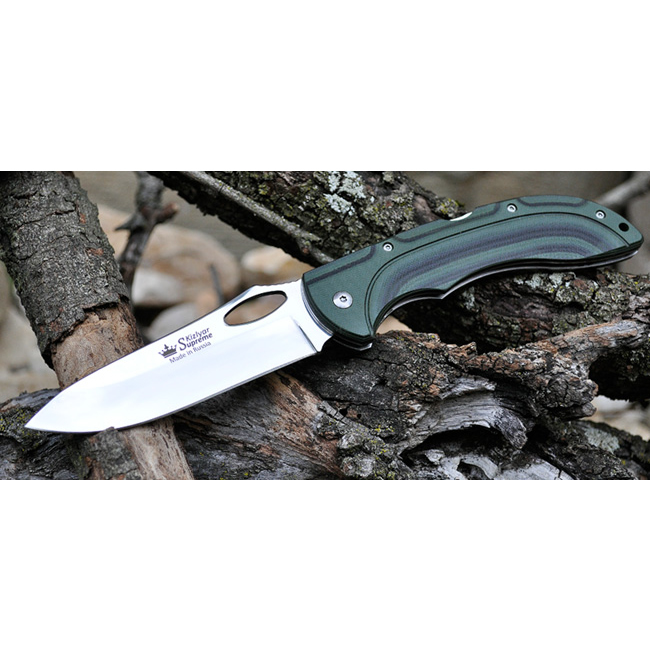 Key Features: 440C Polished Blade Two-tone Micarta Handle Rugged Lockback Design Overall: 9 1/4″ Blade Length: 4 1/8″ Thickness at Guard: 2.9mm Blade Steel: 440C Specs will vary slightly from piece to piece.